Much like Pokemon, puppies start out small and with underwhelming abilities. 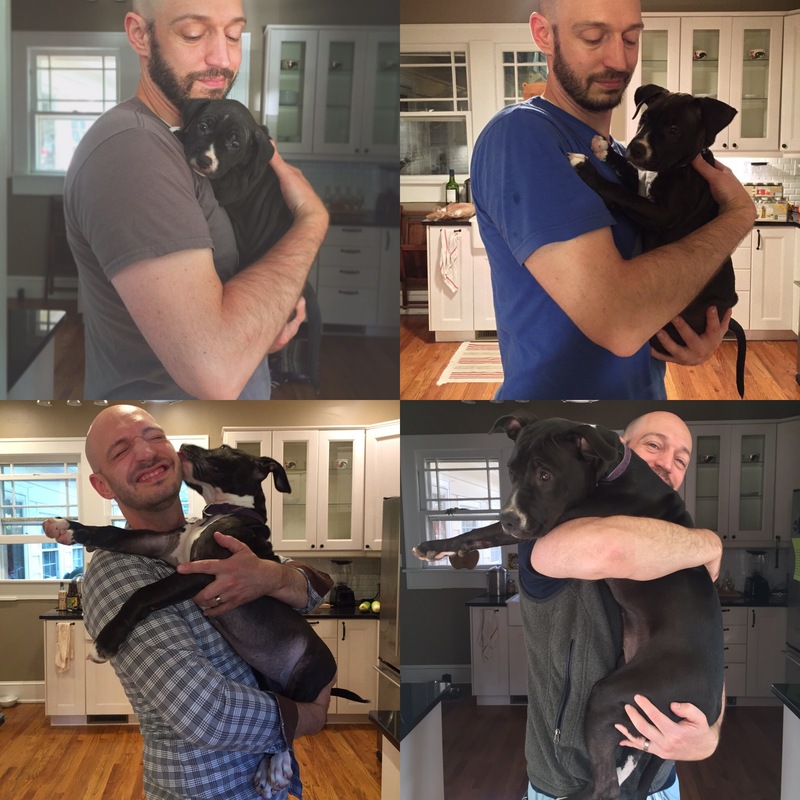 But with enough time spent training at the gym, even the littlest puppers can evolve into big, majestic doggos! 1. Those ears stand tall and proud. 2. Still not sure about the whole "being carried" thing. 4. Fix your dang ear already! 5. From kinda shy to super fly. 8. She can hear you talking about her ears, and she doesn't appreciate it, OK? 9. "Enough of these shenanigans, human! Put me down!" 10. Cat provided for scale. 13. Serious floofer to serious woofer. 14. None shall pass. Ever. 15. Long legs just keep getting longer. 16. Look at this proud graduate! 17. All grown up, with her faithful plushy by her side. 18. She's prepared for a lifetime of fighting crime. 19. He grew a hat! 20. Time for a new bed.